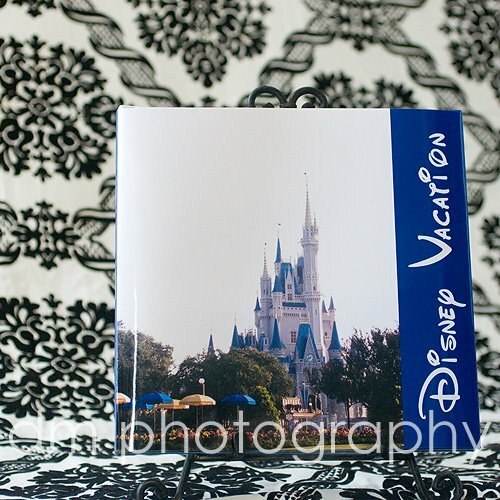 Even though it took 6 months, I finally made and received my Disney vacation photo book. I LOVE it. 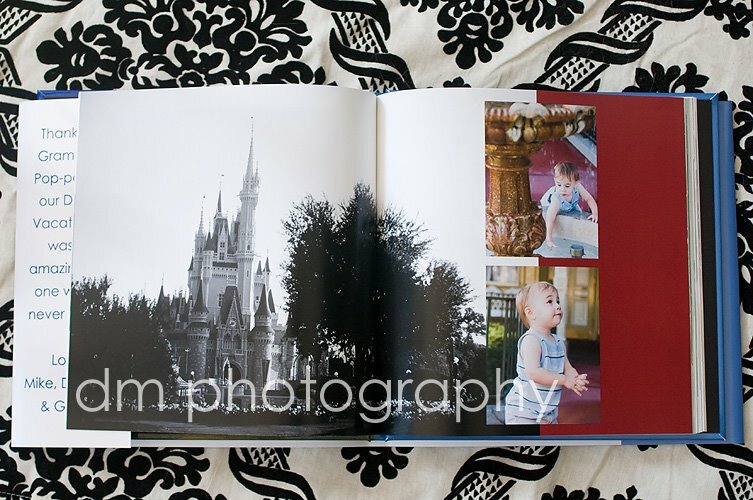 Its a 10x10 book with about 80 pages. Its a great way to remember our trip. Most likely all future vacations will have similar book! !